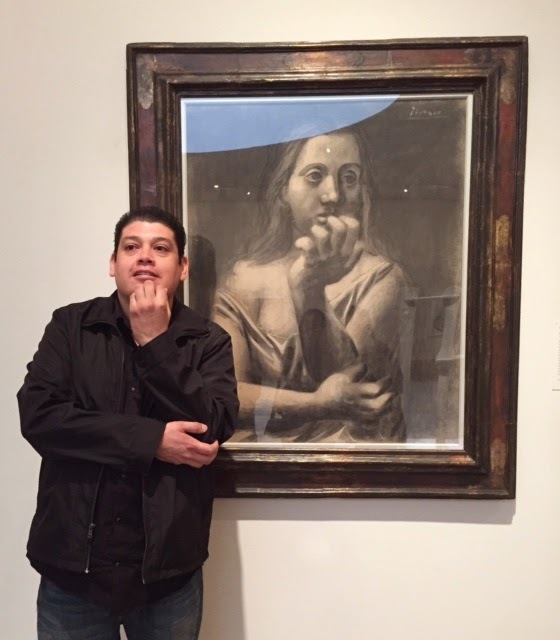 The beginning conversation students had the opportunity to visit the Norton Simon Museum in Pasadena on Saturday, February 21st, 2015. The students were excited to see many works of arts from painters they have studied and read about. The students also enjoyed the hundreds of sculptures from around the world. The visit provided students an opportunity to use their English skills to describe works of art they liked and even some they didn't understand. Although they are more accustomed to art from their country, they understood talented artists are the same all over the world.